This week we’re looking at cool apps! 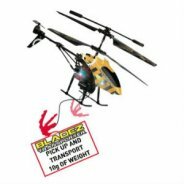 Like nothing we’ve ever seen before, this fab flyer is easy to control and also has a winch on the underside so you can pick up Playmobil figures from the floor. 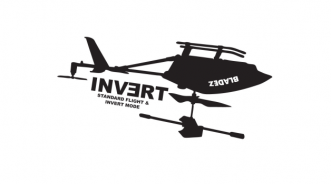 What use a helicopter that just flies the right way up some bright spark inventor thought. Indeed, as long as we never have to travel in a real one that flies upside down like this one! Brilliant for mowing the lawn, if you are a really good pilot. Definitely one for the outdoor here, four motors make it really powerful and one that’s amazing fun to fly with grown-ups around. Watch out, this one is really fast. 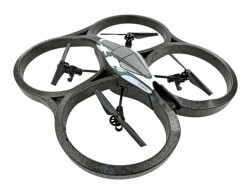 Very clever stuff going on here, download an app onto a smartphone and you can control this chopper indoors with ease. Check out where you are going on your handsets screen – totally ace!